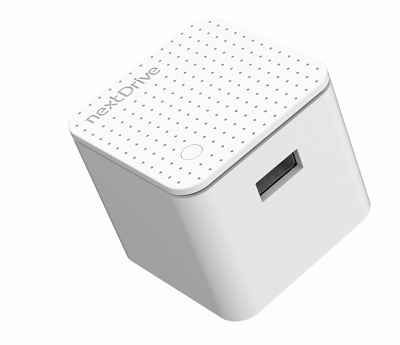 NextDrive “Cube J ” is a lightweight, compact design IoT/HEMS gateway for ODM and OEM. Simply plug it into a power outlet and connect it to the internet wirelessly for use as an IoT/HEMS gateway. In addition to support Wi-Fi and Bluetooth, Cube J includes the latest international wireless communication specification Wi-SUN. With that, Cube J supports a wide selection of accessories – motion sensors,temperature and humidity monitors, USB cameras, and infrared remote controllers.